Thinking about buying a new MacBook Pro? 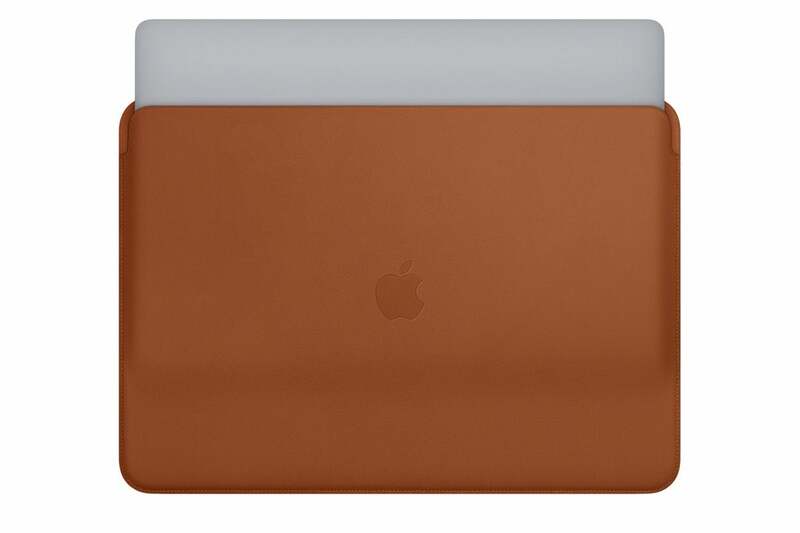 You also might want to consider protecting your new investment with one of Apple’s new leather sleeves for the 13- and 15-inch MacBook Pro. The new leather sleeves come in three colors: Black, Midnight Blue, and Saddle Brown. The sleeves are made of high-quality leather, and inside feature a microfiber lining so your laptop is cradled in comfort.